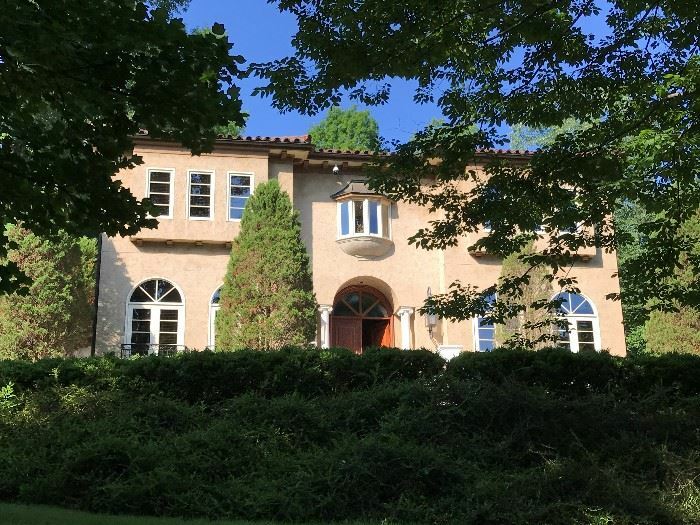 Shop this stunning custom Forest Hills home FILLED with high-end furniture, artwork, home accessories and so much more…this moving sale is packed with fabulous deals…visit early for best selection this Thurs-Sat, 6/14-6/16, 8am-3pm…click photo for more pictures and details. See ya there!! View information about this sale in Nashville, TN. The sale starts Thursday, June 14 and runs through Saturday, June 16. It is being run by Michael Taylor Estate and Moving Sales.